CIPS is the way we work. It’s our operating system for unmatched safety, quality, service and value. If you run a continuous process operation or manage rotating assets, you know what electric motor or generator failure costs. The enemy is unplanned downtime. Fortunately, IPS has a way to defeat the enemy. It’s called CIPS (Continuous Improvement Process Solution), our operating system that uses metrics and standardized processes to drive continuous improvement and deliver the Unmatched Customer Experience (UCE). How do we define the UCE? To us, it means unmatched safety and quality with lead times no one else can touch, plus complete documentation and communications — all at a competitive price. The best way to see the customer benefits of CIPS is to see it in action. Visit any IPS Service Center and attend one of our UCE meetings. Call 864.451.5600 or email us. CIPS drives a common, industry-leading quality and engineering platform, so your repairs are performed right the first time and according to your specifications, regardless of which IPS service center handles your assets. We’ve designed this operating system to leverage best practices across the company, identifying and driving waste out of sales, operations and business processes. As we make the small, steady gains that improve electric motor and generator performance and reliability, we test, document, approve and then distribute these improvements throughout the IPS network. 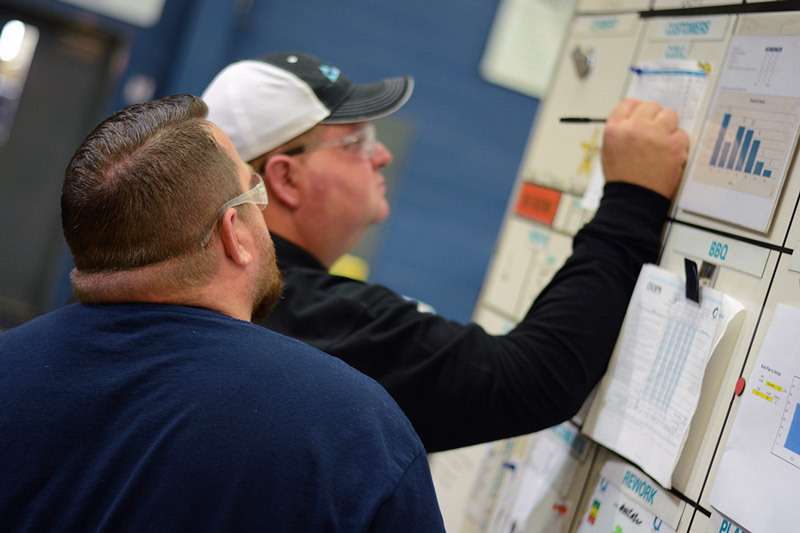 CIPS means everything we do for you is standardized, streamlined and consistent, whether we’re rewinding motors, completing scheduled maintenance, selling products or responding to emergencies. IPS managers and supervisors are servant leaders, helping their colleagues maximize their potential. Your need for better asset performance and reliability guides CIPS engineers as they troubleshoot your electric motor problems. 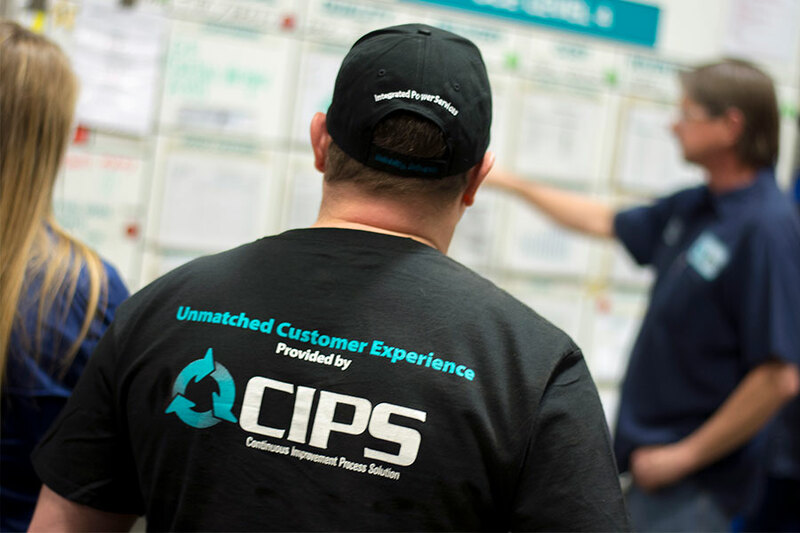 CIPS is the way we deliver the same unmatched customer experience across our service network — for repair service, field service and sales. It also makes us the easiest company in the industry to do business with. IPS customer service means accurate and timely orders — every time. We listen to you and then respond to meet our commitments. CIPS unites our health, safety and environmental initiatives under the same banner as quality, service and value. We’re committed to 100% injury prevention and a “safety first” mindset, with site-based approach that focuses on risk mitigation and reduction. IPS employees drive improvements in safety the same way they drive other areas of continuous improvement, with CIs (Continuous Improvement suggestions) and COILs (Corrective Opportunity Item Lists). In addition, every IPS service ensures that all associates receive training in behavior-based safety and monthly safety training, with field service technicians taking a 30-hour OSHA training course. Our safety initiatives help keep our Experience Modification Ratio well below the industry average, which helps control insurance costs and supports your company’s HSE requirements for service providers. 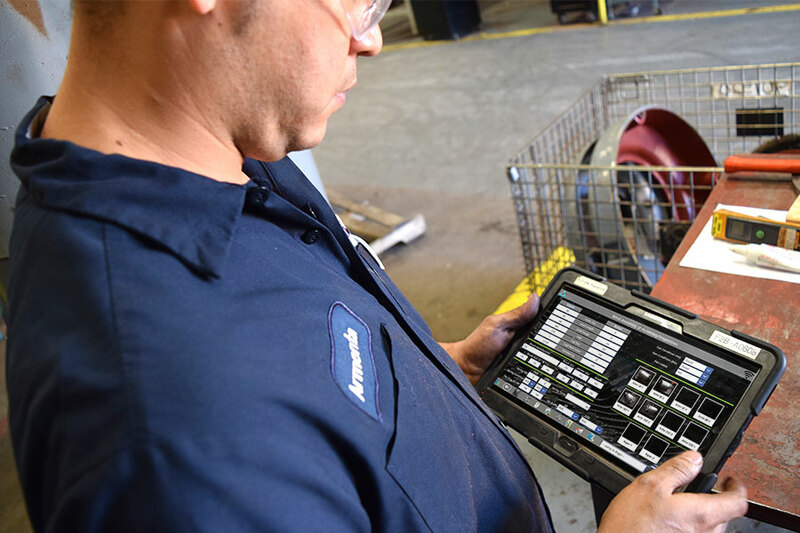 Our new tablet-based reporting and job tracking gives you 24/7 access to your repair information. 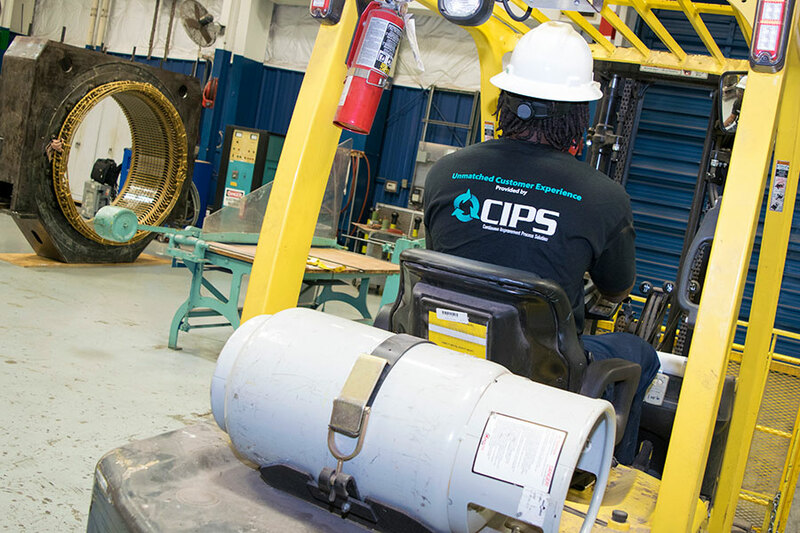 CIPS helps us keep improving the way we service and repair electric motors, generators and mechanical components. Our goal is always to develop and strengthen the customer relationship — not just to complete a transaction — so our repair versus replacement calculations are based on your reliability requirements.